Build your dream home in well established community of Chestnut Woods. 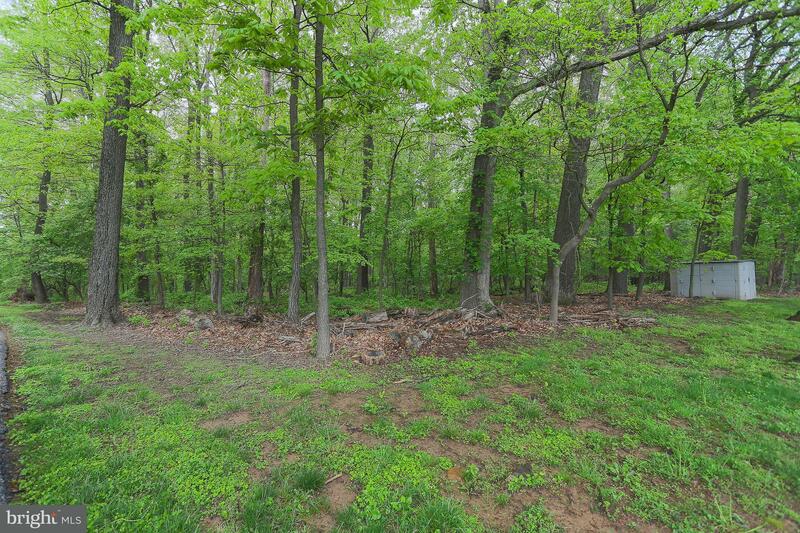 1.7 Acre wooded lot . Lot offers large building envelope, mature woods and southern exposure. Private wooded lot nestled back in Beautiful Chestnut Woods community. Only lot remaining.